According to some studies, almost half of all employees in Argentina suffer from stress in the workplace. 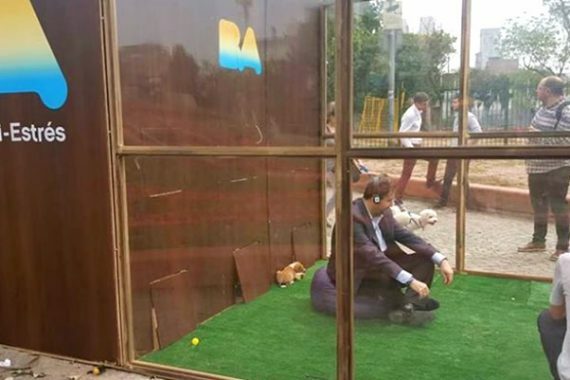 While it is true, and possibly helpful, that Buenos Aires has the most psychologists per capita in the world, many still struggle with stressful feelings, but there is a new idea popping up around the city to combat these feelings: anti-stress cabins. 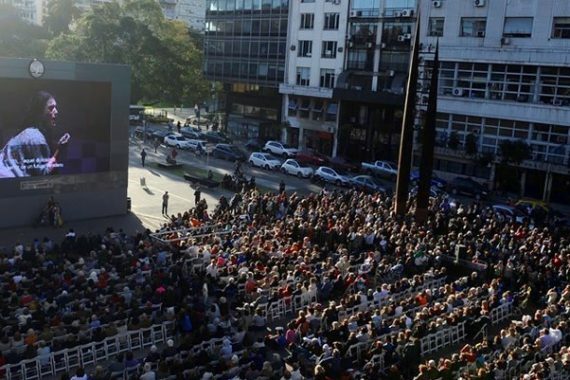 The classic work of Verdi, “La Traviata”, was projected live in the Vatican Square in Buenos Aires last week where 4,000 people – surpassing the 1,500 available chairs – enjoyed the famous opera. Connoisseurs and novices to the opera scene came together with their thermoses and mate to witness the spectacle as the beautiful music mixed with the sounds of the City. 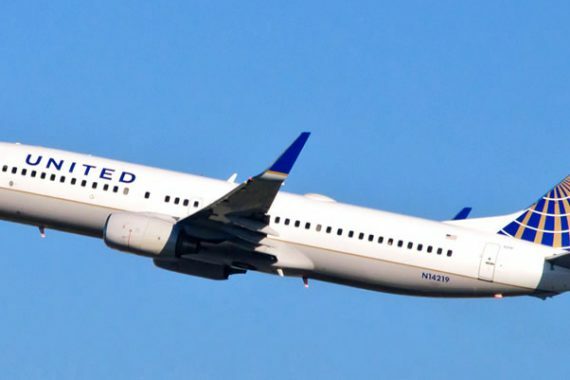 Beginning this October, United Airlines will begin offering flights that go directly from Buenos Aires to New York and vice versa, altogether bypassing the annoying layovers in Texas. Due to a significant increase in business travel between the two countries since the arrival of Macri as Argentina´s new president, as well as the removal of the reciprocity fee, travel has increased sixteen percent compared to the year before. As a result, it made more sense to make a direct flight a reality between the two major cities. 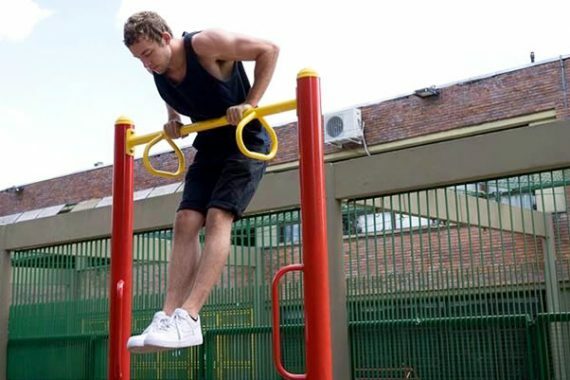 Outdoor gyms are the latest fitness craze to hit Buenos Aires. One can find them in various parks around the city that are sure to be less occupied during end of the winter season. These outdoor gyms offer many options for the avid workout enthusiastic by providing them with different equipment and spaces for exercise. 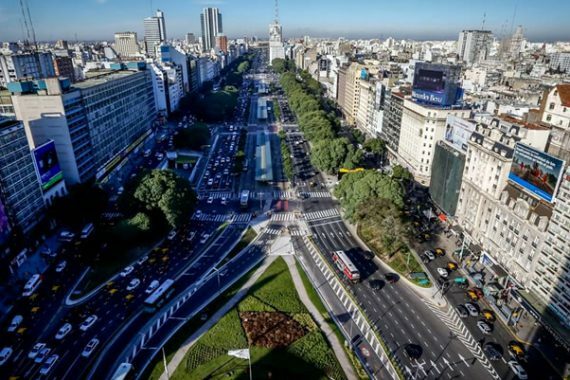 Buenos Aires has plans to eliminate 27 of the city’s 74 street-level train crossings by elevating the train lines. If you were in a bus or car, waiting for these trains to pass used to seem interminable, but now people will be able to pass freely as the barriers will no longer be there. 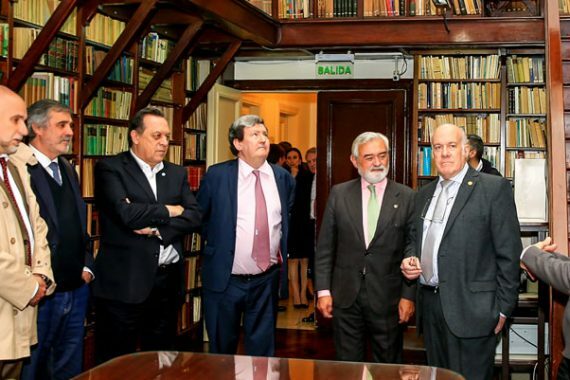 Projects to elevate street-level crossings on the Mitre, San Martín, and South Belgrano train lines will begin this week with an expected cost of 2.6 million pesos. The goal is to have the project finished by within the next two years. 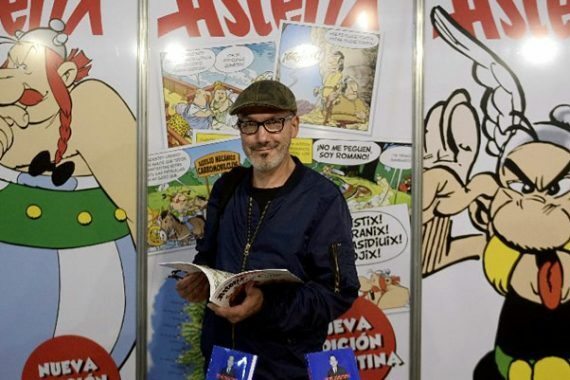 “´Asterix in Patagonia´ would be a good title for a new adventure of the famous character”, admitted screenwriter Jean-Yves Ferri during his visit Buenos Aires for the latest edition of Comicópolis, the comic and cartoon festival. Shortly after releasing “Asterix and the Transitálica”, the third volume that Ferri has written, the author spoke about the original screenwriter of the famous strip, the French René Goscinny, and his Argentine influences. After an absence lasting all of twenty years, Formula 1 could again roar its engines on Argentine soil. 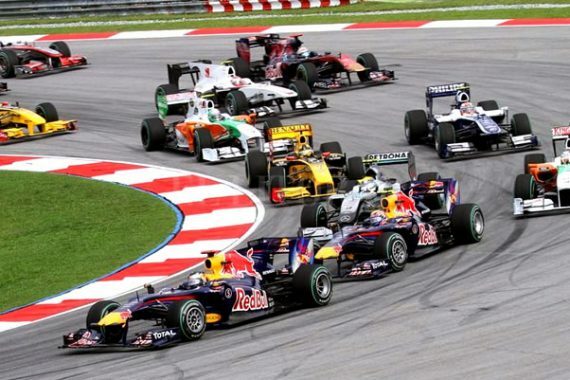 Charlie Whiting, Formula One Race Director, said that if some work is done at the Autodrome in Buenos Aires, the top category of the world motorsport could return to the country in 2019. 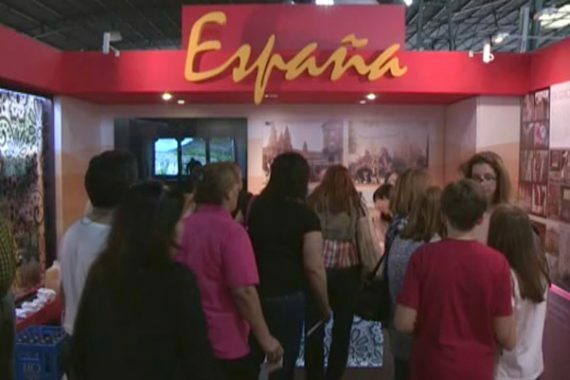 Buenos Aires celebrated recently the first “Expo de Colectividades”, a festival which sought to bring together the cultural customs of 40 communities around the world that coexist in the Argentine capital to reflect its diversity and its commitment to “cultural pluralism”.